Bit shorter blog than usual because of my father-in-laws funeral last week and also because of the non arrival of a couple of books that should have been with me quite a while ago. 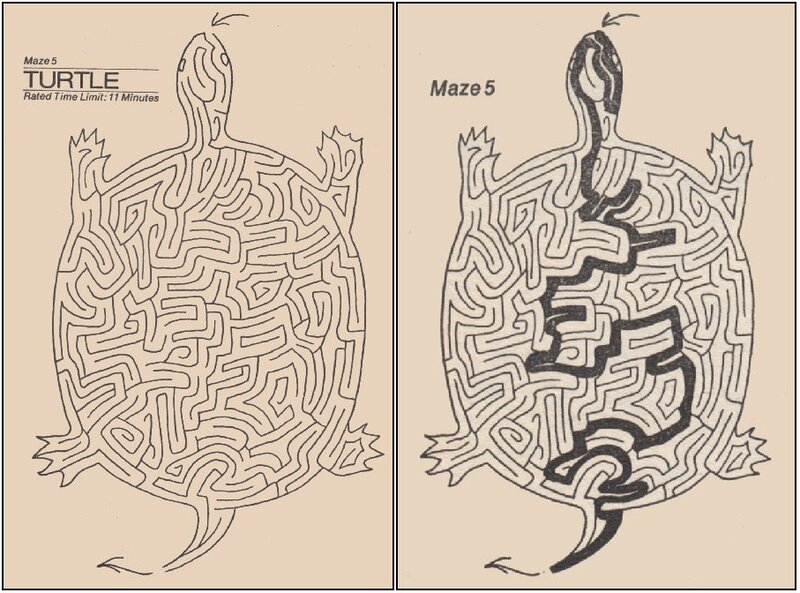 I found I had three of the four “Mazes For Fun“ titles published under the Piccolo imprint so I bought number 4 plus the PAN ‘Mazes Book 2’ to go with number 1 all by Vladimir Koziakin. These are the two covers I wanted to scan and would normally wait but have decided to go ahead without them this time. Apart from possibly being Russian I can’t find much about Koziakin, does anyone know any more? 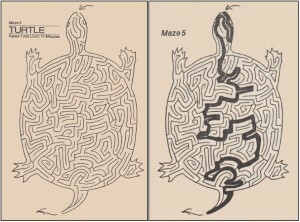 He was a prolific producer of mazes with themed titles such as ‘The Hardy Boys Mazes’, “Flash Gordon Mazes’, ‘Greatest Car Mazes’ and ‘Monster Movie Mazes’ but these were not published by PAN. ……… and just when I thought I’d completed my Cartland challenge I find I’ve mislaid one of the titles! I thought there were 133 with the pictorial covers but I have now scaled down to 129 as 4 of the last few turned out to be film tie-ins so have photos on a pink background. Be warned, these will appear later! 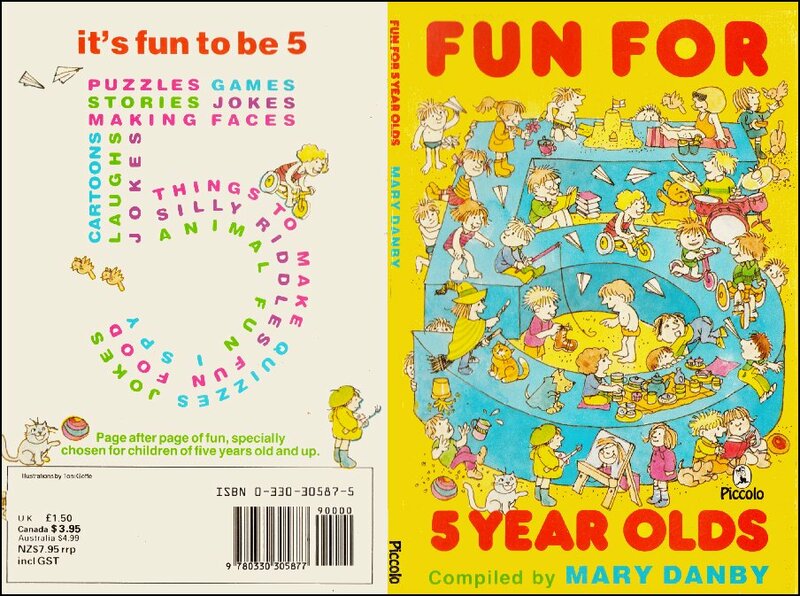 In 1989 Piccolo published four titles edited by Mary Danby entitled ‘Fun For 5 Year Olds’, ‘Fun For 6 Year Olds’, ‘Fun For 7 Year Olds’ and you’ve guessed it ‘Fun For 8 Year Olds’ They were a compilation of games and puzzles from various publications by a variety of publishers. I am still trying to ascertain if the Mary Danby who wrote over 65 horror stories is the same as the Mary Danby responsible for a wide variety of Piccolo titles. 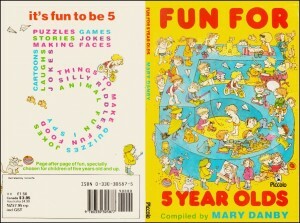 Unusually the four covers are by four different artists including Kim Blundell and Ed McHenry (cartoonist) both of whom I trying to find a way to contact, Bryan Reading (cartoonist) who I think has just died and finally Toni Goffe, fellow cat lover, to whom I’ve just sent an email. …………. 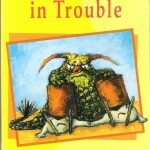 and again another 7 Cartland titles added making it 116 out of 133. 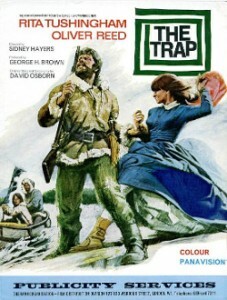 I recently picked up a copy of a press information sheet for the 1966 film ‘The Trap’ produced at the same time for the release in May. I was a little disappointed in that it didn’t mention the book that was written from the script of the film. It was another work by John Burke who novelised the screenplay by David Osborn and it was published by PAN as X519. Burke was to be paid £350 if the book was sold at 2/6 or £525 if it sold at 3/6 which it did. 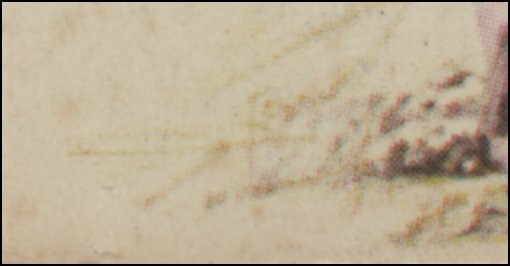 I’m still trying to decide if the squiggle on the cover is a signature or just part of the overall design, any ideas? John produced numerous novelisations of films and TV programs under different names and I’m putting together a page to show many of the titles he wrote for PAN. I’ve added yet another Barbara Cartland title “Tempted to Love” which now means the page has 105 of the 133 I think PAN published. The list is an amalgamation of titles from the books themselves and a few websites but having found a couple not on either of these sources makes me wonder how many more there may be and I’m not 100% sure if all the ones on the list were published by PAN. I’m slightly tempted to see if I can find them all but then again …………….. Sadly my Father-in-Law died last week. Bob had been suffering for several months but passed away peacefully in his sleep. R.I.P. 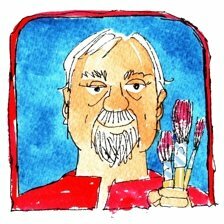 I mentioned in the last blog the passing of Desmond Digby original illustrator of the “Gumbles” books and went to sort out my three titles I knew PAN published under the Piccolo imprint. I was surprised to find that I had forgotten one was a later edition after Piccolo changed to Young Piper and that the cover was actually by Sandy Nightingale. I’ve sent her an email and will keep fingers crossed for a reply. 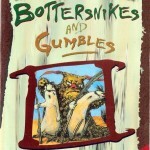 PAN only published three of the four titles written by Sidney Wakefield and didn’t include the “Gumbles in Trouble” or the omnibus edition. I also spotted a variant of a dust jacket on Flickr. 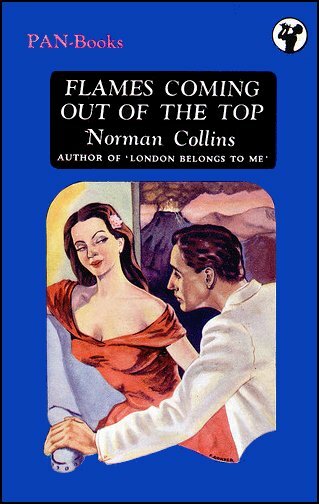 This time it was for “Flames Coming Out the Top” by Norman Collins, PAN number 74, and the challenge now is to find a copy. To see the others go HERE. 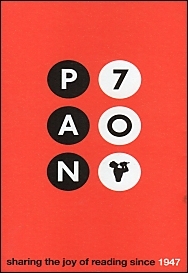 You’ll notice that there are two variant dust jackets for PAN 90 “Action For Slander” as well which makes me wonder how many of the others had more than one?